I am a member of the Collective Bias® Social Fabric® Community. This shop has been compensated as part of a social shopper insights study for Collective Bias and their client. 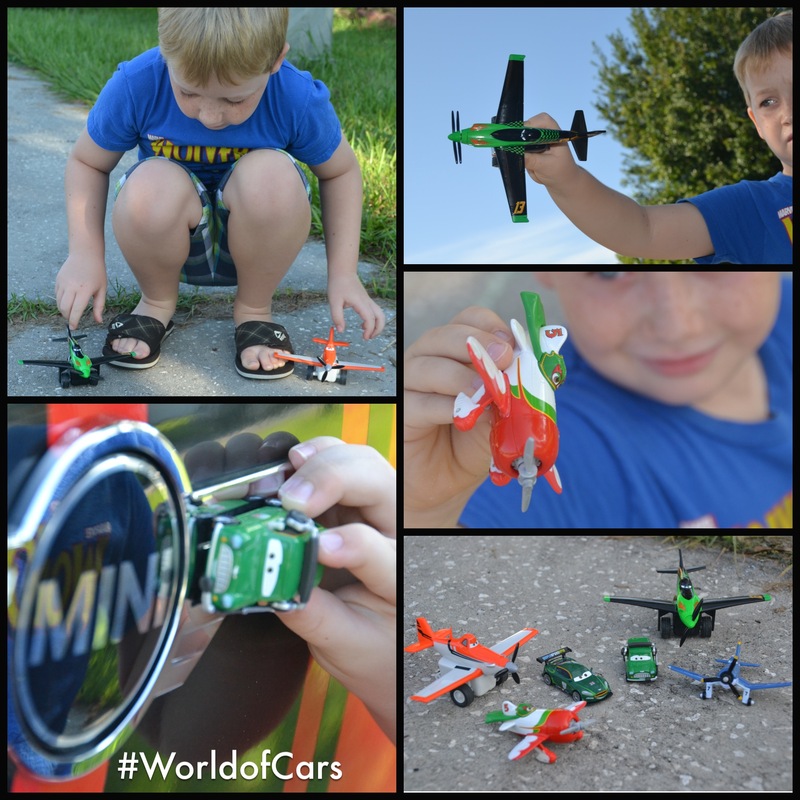 My son and myself are huge fans of the World of Cars, regardless! Kids today have a world full of video games, iPads, and electronic gizmos to entertain them, but the best kind of toys are those that let them explore their imagination. With the release of Disney Planes in theaters and the continued success of various figures from the World of Cars, the opportunity to explore grows. 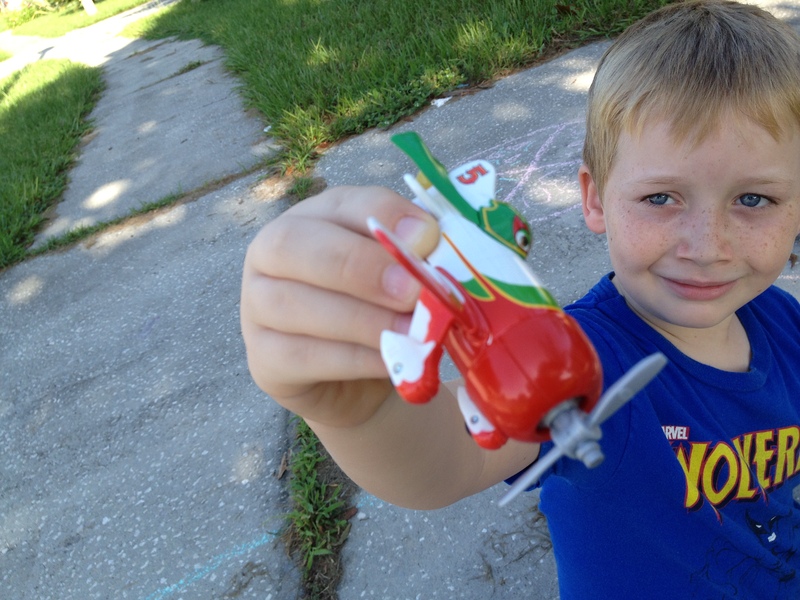 After seeing the new Disney Planes movie the previous weekend, my son was excited to checkout the toys associated with the movie at Walmart (check out all the various toys available from World of Cars at Walmart). He already has a large collection of the toys, mainly die casts, from the previous Disney Pixar Cars movies. He wanted to add Dusty Crophopper, El Chupacabra, and Ripslinger to his collection. Time to take his imagination from ground level to high in the sky. It’s great seeing a child’s imagination come to life, acting out scenes from their favorite movies and books. What kid doesn’t love to pretend to race a few cars around the living room track, perform acrobatic stunts by jumping a car off a cardboard box ramp, or fly an airplane high in the sky? My son was excited to take Dusty and Rip for a fly in the sky. Children love to turn characters from movies into their own live action movie. Let them use a digital camera, smartphone, or tablet to start making their own mini movie with the characters. Help them bring it to life to share with others. A child’s imagination is limitless! 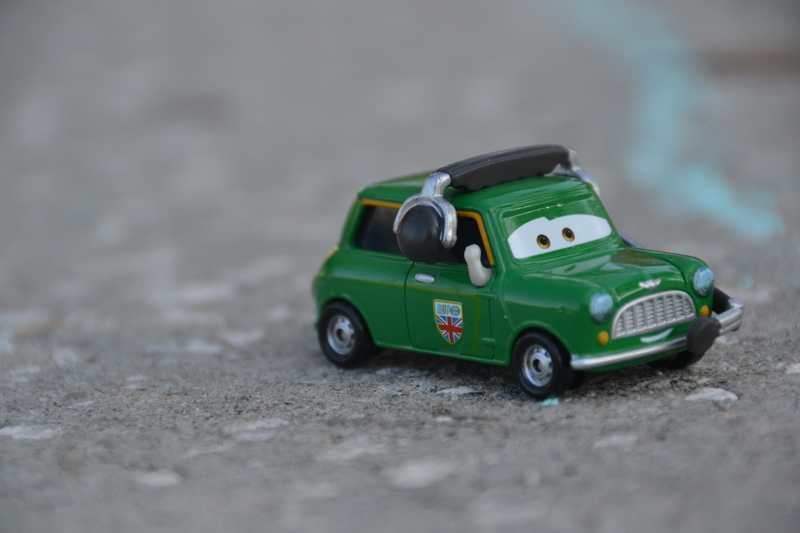 The World of Cars continues to expand the Disney Pixar Cars collection with new cars and new twin packs that bring back a few more favorites from Disney Pixar Cars into your hands. As a Mini owner, I couldn’t pass on getting the twin pack containing Austin Littleton. Austin is based on a 1961 Mini Cooper. 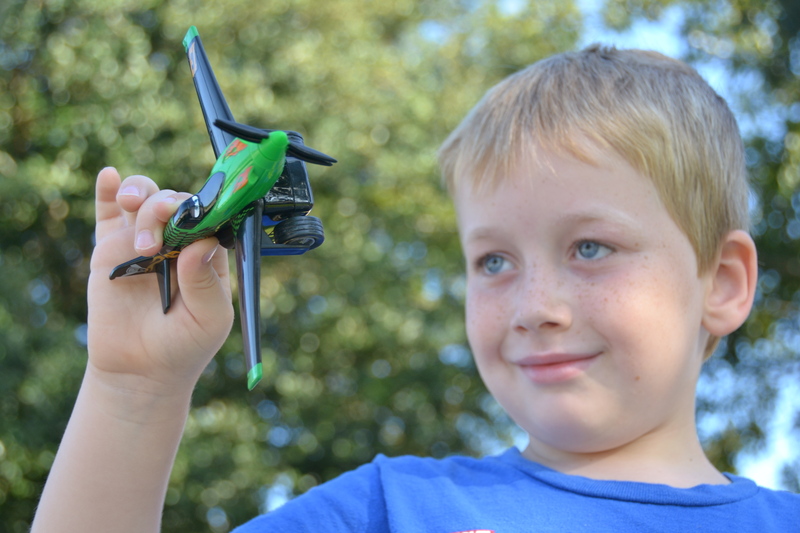 How does your child use their imagination when playing with cars and planes? Disney Pixar Cars and Disney Planes fan can share stories, see the latest products, and find new ideas to explore a child’s imagination on the Disney Pixar’s Facebook and Twitter accounts. Let your child’s imagination take off! Check out our shopping experience at Walmart looking for the Disney Pixar Cars and Disney Planes toys. Absolutely LOVE the idea to let them use a digi cam, smartphone, etc to make their own little movie!